This week’s #MarkerMonday highlights Georgia Revolutionary War leader, Colonel John Dooly. Not much is known about the early life of John Dooly, however, it is believed Dooly was born in North Carolina c.1740, to Irish parents who previously lived on the Virginia frontier. 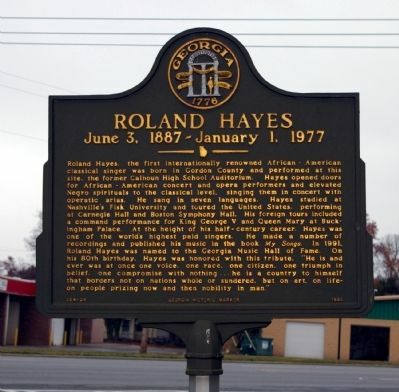 By the 1760s, Dooly moved to South Carolina and worked as a merchant, surveyor, and land developer. In 1772, Dooly mortgaged 2,050 acres of his South Carolina land to finance investment in Wilkes County, Georgia. 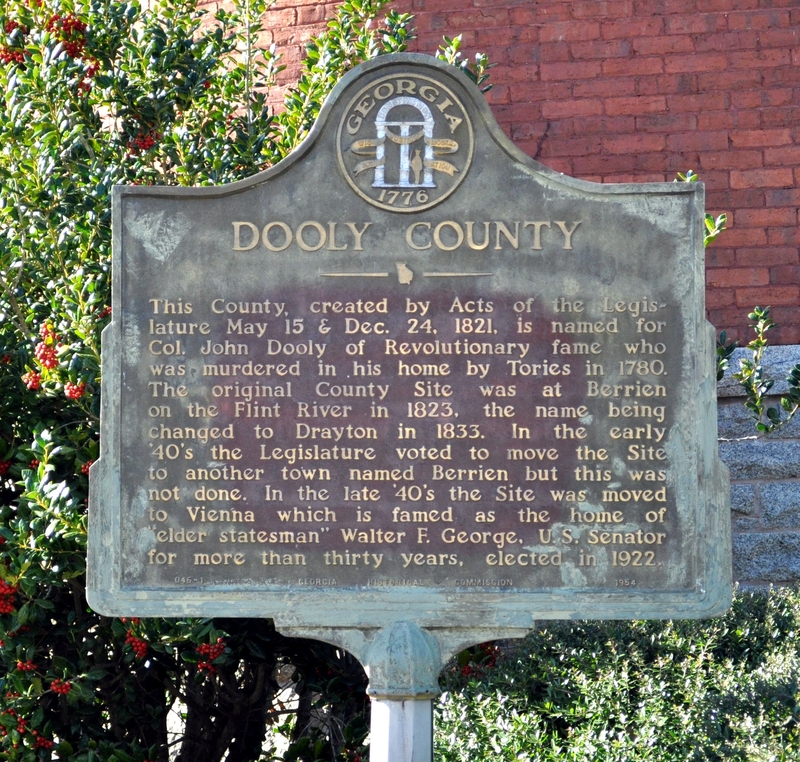 Dooly continued to work as a surveyor in Georgia and assisted on the laying out the City of Washington, county seat of Wilkes County. Following the acquisition of Native American lands on the Georgia frontier, Dooly and many Georgians opposed the idea of the colonies becoming an independent nation as Georgians relied on the British to help secure their borders. After the start of the American Revolution with the events of Lexington and Concord in Massachusetts, Dooly and many other Georgians warmed to the patriot cause. Dooly joined the local patriot militia and was commissioned captain in December 1775. 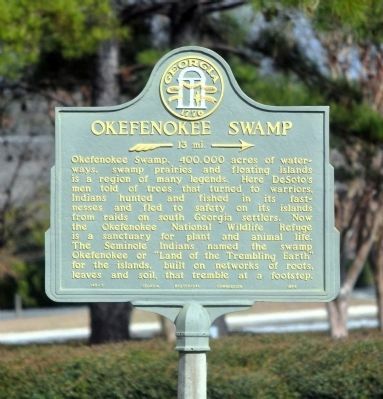 That same year, he and his company marched to Savannah to aid in the defense of the city against arriving British ships at the Battle of the Rice Boats. By 1777, Dooly was a captain in the Georgia Regiment of Horse Rangers to assist the Continental Army. As an officer, Dooly made trips to Virginia and North Carolina to recruit men to join patriot forces in Georgia. 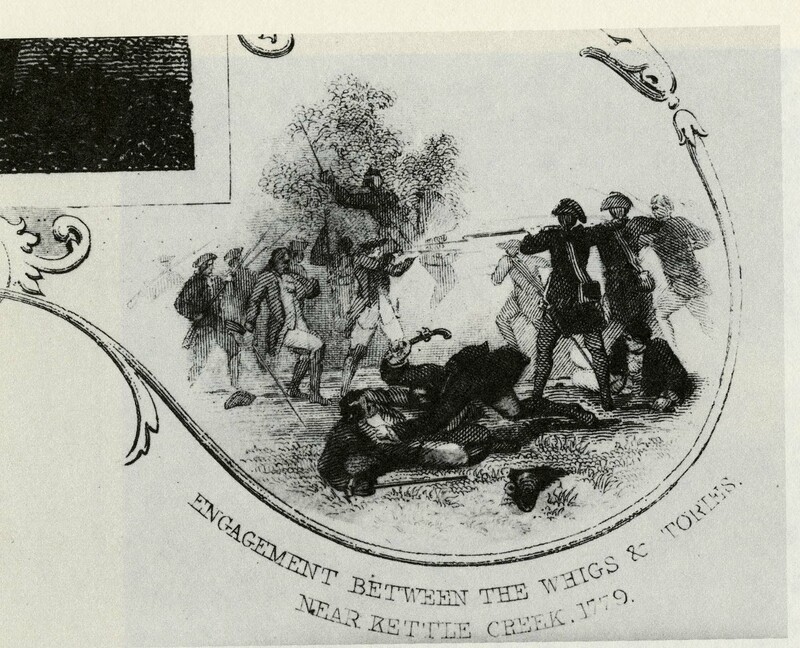 He resigned his commission with the regiment after being threatened with court-martial for taking a Creek peace delegation hostage in retaliation for the death of his brother by a Creek war party. Returning home, Dooly assumed command of the local militia battalion in 1778, going on to join the 2nd Continental Georgia Brigade and was promoted to colonel. In 1779, Dooly commanded troops at the Battle of Kettle Creek, and led an unsuccessful charge against British forces at the Siege of Savannah before his regiment was captured at the Siege of Charleston in May 1780. The British released Dooly to return home on parole, where he continued to defy the British. In September 1780, Dooly was identified by the British during a raid in Augusta. In late 1780, a group of loyalist soldiers murdered Dooly near his home. 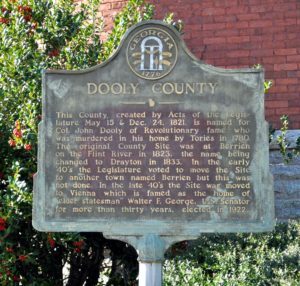 Formed in 1821, Dooly County is named for him. Explore the links below to learn more about Colonel John Dooly and the American Revolution in Georgia. GHS is proud to house a letter from John Dooly to Alexander McGown in Savannah, Georgia. It was written from Leesburg, Virginia on August 8, 1780 concerning the payment of debts. Ashmore, Otis. “Colonel John Dooly” in Allen D. Candler, ed., Men of Mark in Georgia, 12 vols. (Atlanta: A.B. Caldwell, 1907-1912), 1: 54. Davis, Robert S. “Dooly, John (1744-1780), Georgia Revolutionary War Leader and Folk Hero.” Journal of the American Revolution, May 3, 2017. doi:10.1093/anb/9780198606697.article.0600887. Sherwood, Adiel. “John Dooly.” A Gazetteer of the State of Georgia, 1837, Printed by P. Force, Washington City, pp. 271-272. Ferguson, Clyde R. “Functions of the Partisan-Militia in the South during the American Revolution: An Interpretation.” In The Revolutionary War in the South: Power, Conflict, and Leadership. Edited by W. Robert Higgins. Durham, N.C.: Duke University Press, 1979. Scheer, George F., and Hugh F. Rankin. Rebels and Redcoats. New York: World, 1963. The Georgia Historical Quarterly has published several articles related to Colonel John Dooly and the Revolutionary War in Georgia which can be accessed on JSTOR. If your library does not have access to JSTOR, you can go to www.jstor.org and create a free MyJSTOR Account. Davis, Robert Scott. “A Frontier for Pioneer Revolutionaries: John Dooly and the Beginnings of Popular Democracy in Original Wilkes County.” The Georgia Historical Quarterly90, no. 3 (2006): 315-49. Coulter, E. Merton. “Nancy Hart, Georgia Heroine of the Revolution: The Story of the Growth of A Tradition.” The Georgia Historical Quarterly39, no. 2 (1955): 118-51. Coulter, E. Merton. 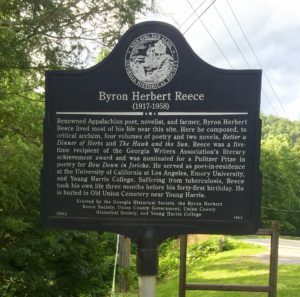 “A Famous Duel That Was Never Fought.” The Georgia Historical Quarterly43, no. 4 (1959): 365-77.